The city of Portland has been cracking down on party sewers and other non-conforming sewer connections. 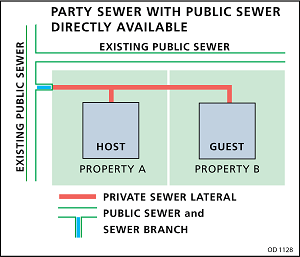 What the heck is a party sewer you ask- well, in the old days the sewer lines from multiple homes were allowed to tie together before connecting to the main line. Years after such connections were no longer installed the old ones were allowed to stay as they had originally been built, but no longer. Today, with very few exceptions, every property must connect directly to the city main. The host is the primary line and the properties tying into the host line are called guests. The guests will have to leave the party line and establish their own connections to the main. If the host is in good condition it can stay in place and the connections for the former guests can be capped. 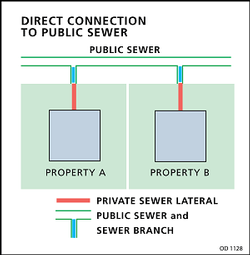 There are other types of non-conforming sewer connections, such as private sewer lines in the public right of way and improper connections at the city’s wye, or branch. Different situations have different solutions. Sometimes an easement is needed, sometimes plumbing work is required, sometimes a new sewer line must be installed. There are various ways these situation can be discovered, one of which is a sewer scope during a real estate inspection. This means a technician feeds a cable with a video camera through the sewer line, kind of like a colonoscopy. Sometimes the city finds party sewers in the records as they are planning for future work. Sometimes the records are wrong! I recently had a a scare just days before closing when an ominous letter arrived from the city stating that there was a party line with additional non-conforming sewer issues. This could have derailed the sale. Luckily we had a sewer scope done and proved the records were incorrect, whew! 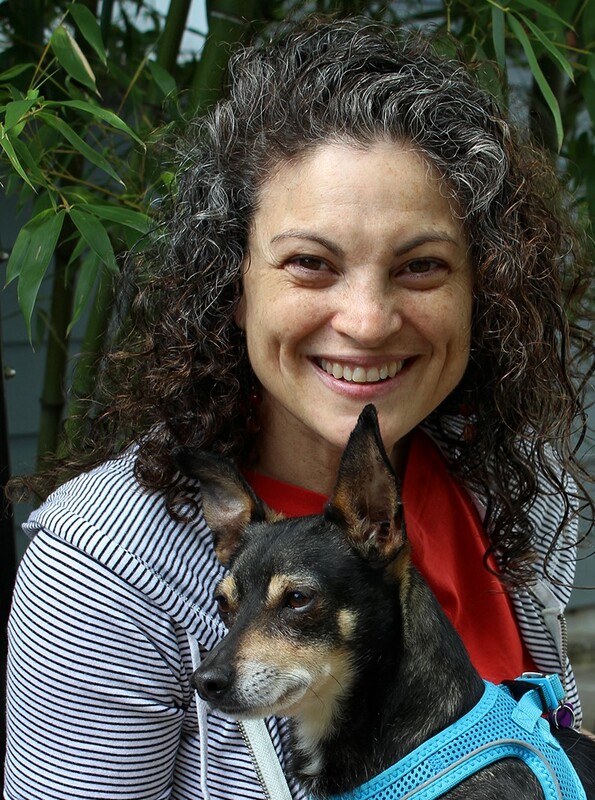 Since 2012 the city of Portland has been requiring non-conforming connections be brought into current compliance. If you get a letter like this, the first step is to get a sewer scope so you know what you are dealing with. If, indeed, you need to get a new sewer connection the city offers private plumbing loans if you need funds to pay for the required work. For more information visit the city’s web page: Non-conforming sewer info. If you need advice or a referral to a professional to do a sewer scope for you contact me. I’m glad to help.